For those fans who aren’t going to set sail on the Disney Magic cruise ship any time soon, which is home to Marvel’s Avenger’s Academy and the interactive Iron Man Kinect experience, Disney Interactive and Marvel Entertainment have Disney Infinity 2.0. The new game will mark the premiere of the Infinity franchise on next gen consoles PlayStation 4 and Xbox One. 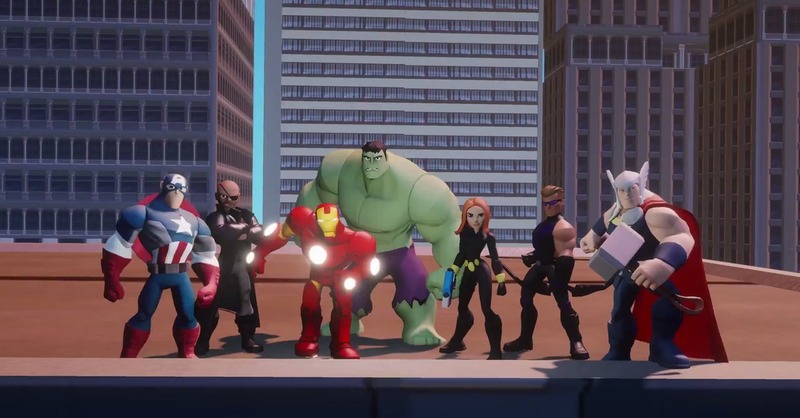 The game, Disney Infinity: Marvel Super Heroes, will be available on PlayStation 3, Xbox 360, Wii U, PC and iOS devices. 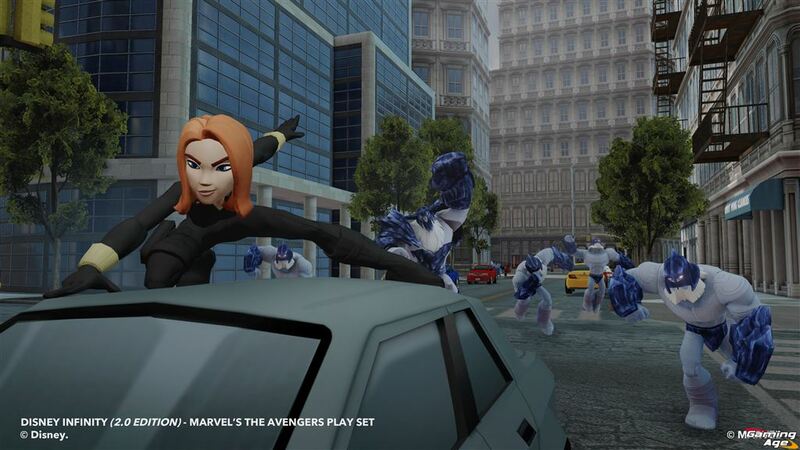 The first starter pack for Disney Infinity 2.0 includes The Avengers’ Captain America, Hulk and Black Widow. The pack comes with a crystal shard piece and new tower defense and dungeon crawler game modes. Gamers will also be getting additional Marvel characters the Winter Soldier, Iron Patriot, Loki, Spider-Man, MODOK, Rocket Raccoon and Groot, as well as Coulson's car Lola. After selling 3.2 million copies of Disney Infinity last year, according to video game research firm Newzoo, the 2.0 edition of the bestselling hybrid toy/video game experience is serving up more than 20 new interactive figures from across the Marvel universe, original storylines penned by award-wining Marvel comic writer Brian Michael Bendis, and an all-new Toy Box mode that makes it easier for players to create and share their one-of-a-kind levels and mini-games with family and friends. In addition, all characters and power discs from last year’s release of Disney Infinity will be compatible with the Disney Infinity: Marvel Super Heroes Toy Box. Disney Infinity 2.0 will increase the level cap to 20 and introduce a new tree system for upgrades. There will also be pre-made game templates in Toy Box mode, larger maps and new abilities. Just as Disney has done with the first generation of its game, as new Marvel movies are released by the Walt Disney Company in theaters like Guardians of the Galaxy, The Avengers: Age of Ultron, Ant-Man and Doctor Strange, additional super heroes and Play Sets that tie into those films will be released.